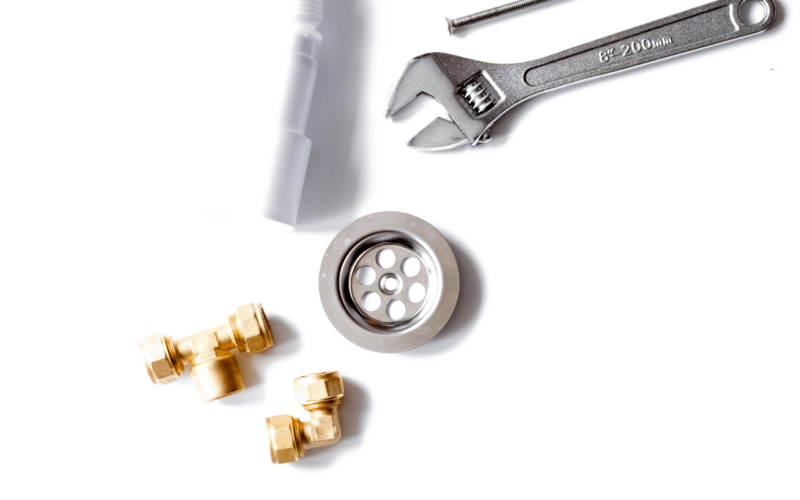 The Mico integration with Fergus makes purchasing plumbing materials easy. Start a 30-Day Free Trial of Fergus and enter the promo code to get $50 off your first paid month. No credit card required. 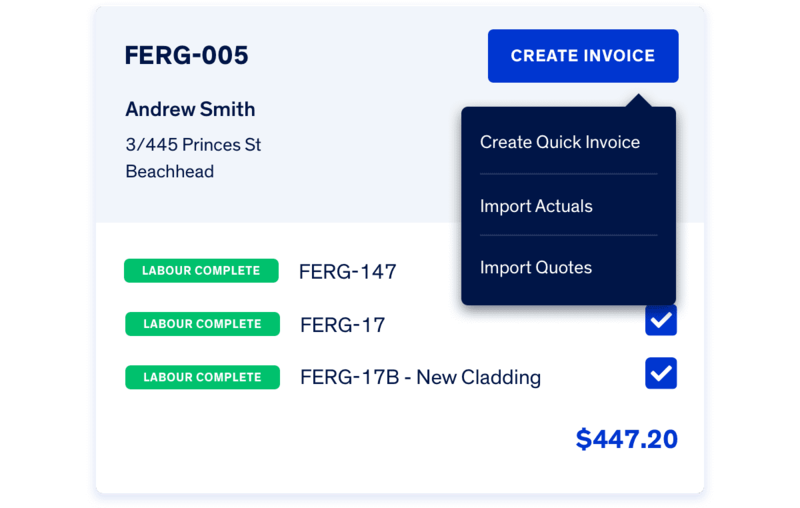 Fergus and Mico work together to streamline the way you order materials and track costs. 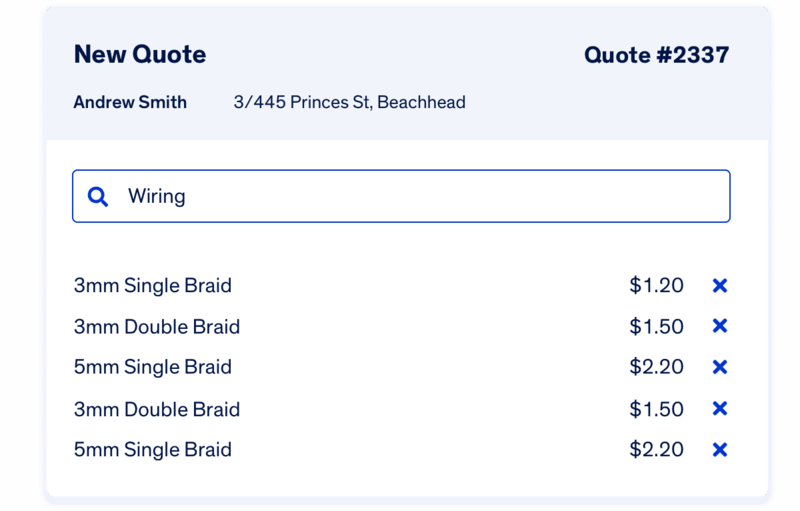 Submit purchase orders through Fergus to Mico by turning an accepted quote into a purchase order or creating one from scratch. 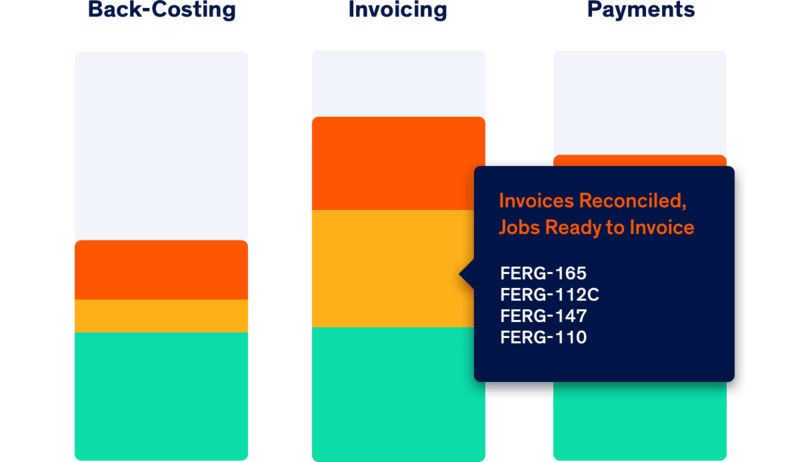 Fergus helps you pair Mico invoices with the corresponding job to make sure all of your costs are covered when you invoice the customer. 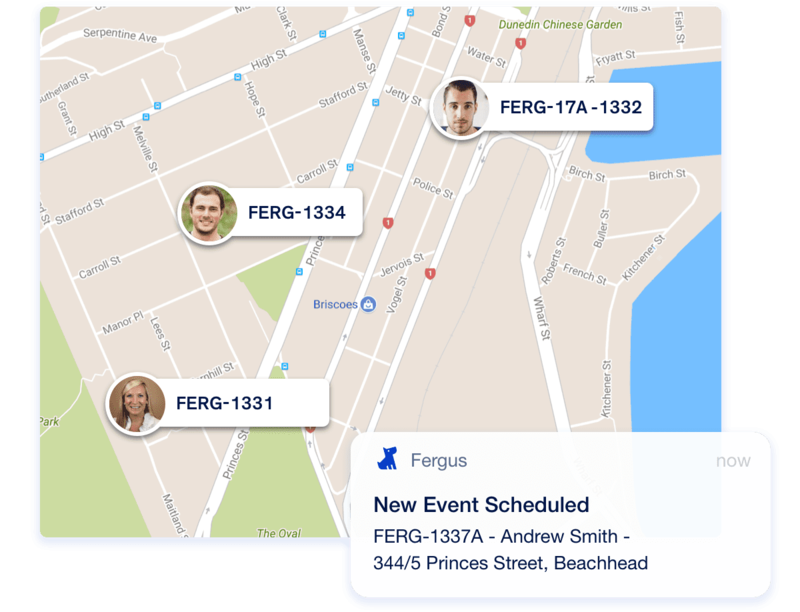 MICO customers will receive a 30 day free trial on Fergus. 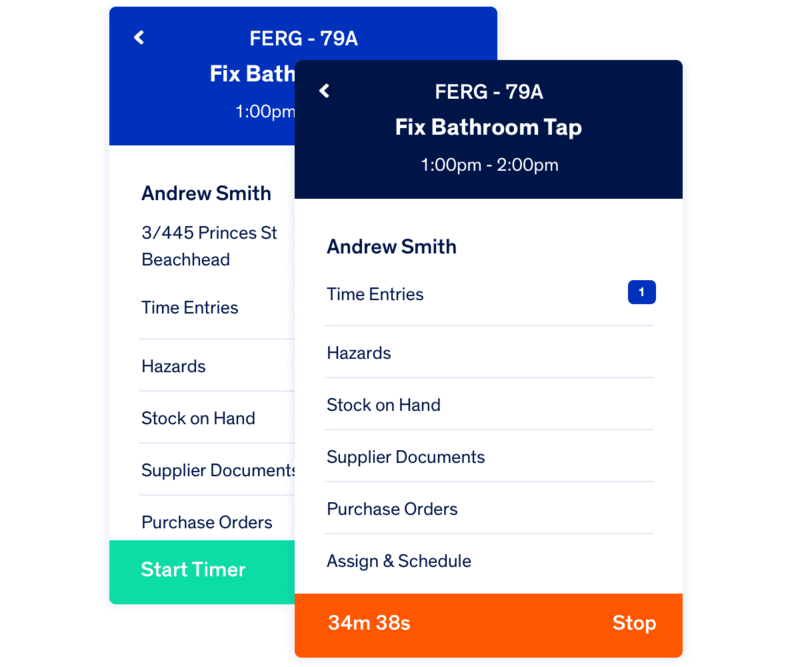 This enables them to work with our sales team to determine if this Fergus software solution is suitable. 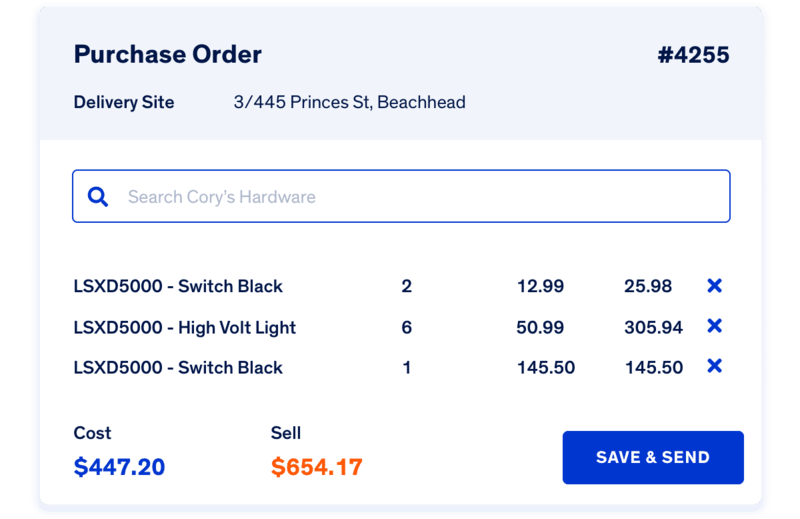 If the customer is happy to proceed to sign up for the promoted Fergus software solution and provide their credit card details, prior to the trial expiring, the MICO customer will receive a $50 credit on their first paid Fergus account. To the maximum extent permitted by law, Mico New Zealand Ltd trading as Mico and Fergus and any of its related companies, employees and agents will not be liable for any loss, damage, claim, injury, cost or expense (including but not limited to loss of profits, direct loss, indirect or consequential loss) sustained in connection with this promotion. Mico and Fergus take no responsibility for any misdirected, lost, incomplete, damaged, corrupted, incorrectly submitted information , or any human error, technical malfunctions, lost or delayed data transmission, computer or network failure, or any other interruption that may affect the conduct of this Promotion. All other Fergus terms of service apply.